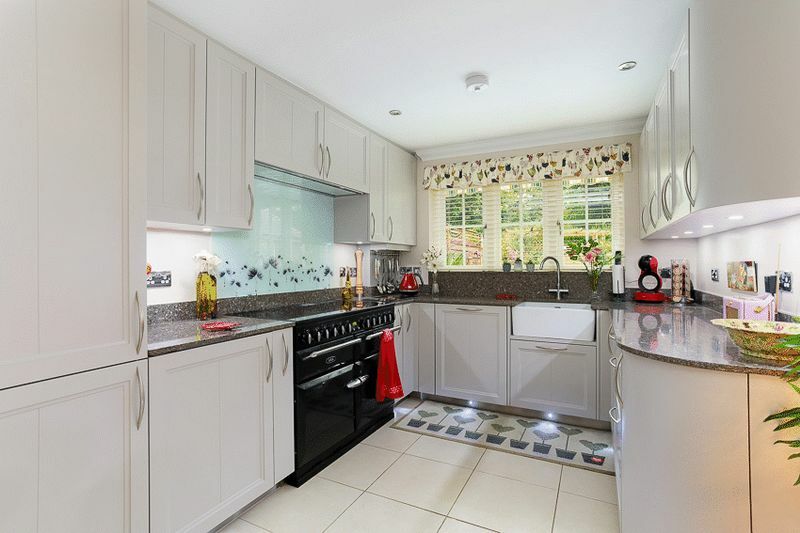 A beautifully presented two bedroom house (originally built with three bedrooms) which has been lovingly modernised and improved by the current owners. Located off Stodmarsh Road this small, high quality development was built by Monro Homes in 2008 and combines late Victorian conversions and new build properties in a mature setting just outside the city. 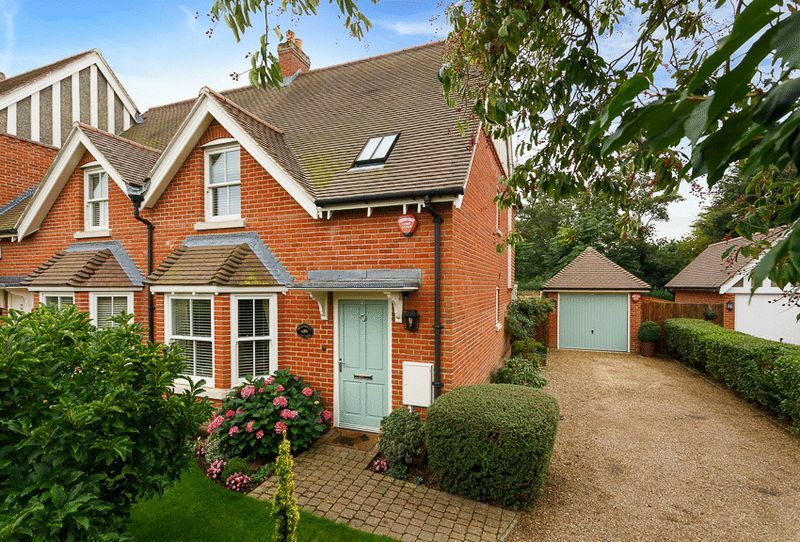 Situated: 20 The Mount is to be found off Stodmarsh Road which lies just under two miles from the historic City centre, a World Heritage Site with Roman walls, Medieval streets, the famous Canterbury Cathedral and the Marlowe Theatre. Canterbury is known for its excellent schooling with the world renowned King’s School offering both primary and secondary education for both boarding and day pupils. Barton Court and Simon Langton Boys’ and Girls’ Grammar Schools are close by as well as Kent College and St Edmund’s public schools are all within a ten minute drive. Canterbury also has the benefit of being home to three universities, Kent University, Christ Church which has just opened a new and highly anticipated medical school and the Kent Institute of Art and Design. Transport links from Canterbury are excellent with Canterbury West railway station being 2.3 miles with its High Speed Javelin service to London St Pancras in just 56 minutes’ and Canterbury East with its connections to both London Victoria and the Kent coast. The A2 can be joined just outside the City, linking with the remaining southern motorway network and the Eurostar can be joined at Ashford, a direct connection from Canterbury West. 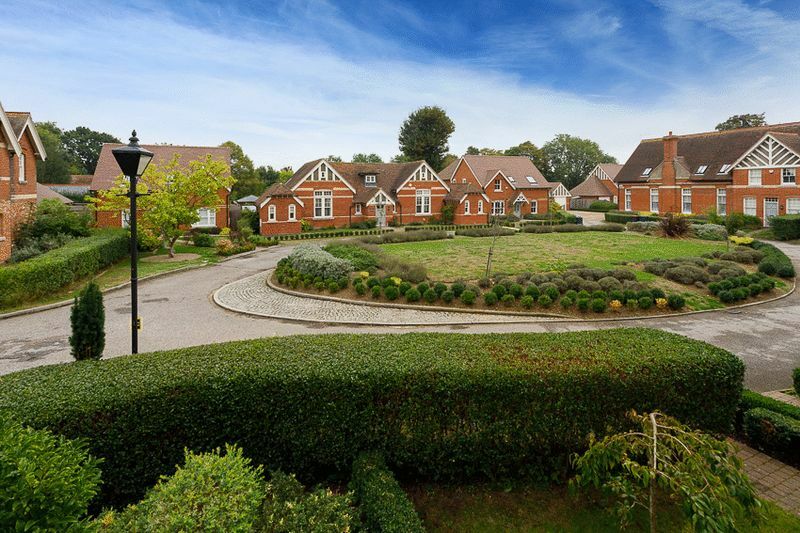 The Mount is also situated virtually on the doorstep of Canterbury Golf Club and Polo Farm sports club, and for nature lovers the Stodmarsh Nature Reserve is close by. The highly regarded and recently re-opened Fordwich Arms is also nearby which has been featured in both The Guardian and The Telegraph and is attracting visitors from far and wide. Directions: When leaving the City centre on St George’s Place take the A257 towards Sandwich, pass Canterbury Christ Church University and continue for approximately 1 mile. Turn left into Stodmarsh Road and The Mount can be found approximately a quarter of a mile on your right hand side. 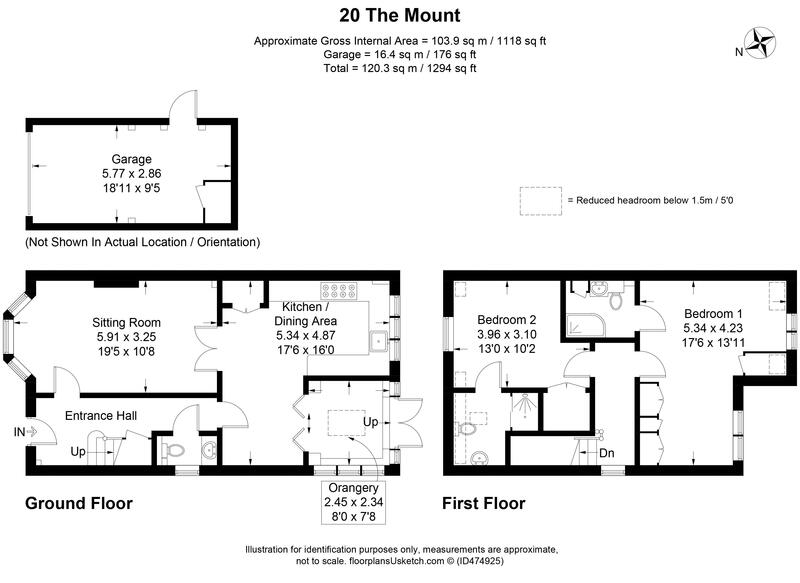 20 The Mount is the second house on the right hand side with ample off road parking for several cars. Description: 20 The Mount is a beautifully presented two bedroom semi-detached house which has been comprehensively modernised and improved by the current owners. 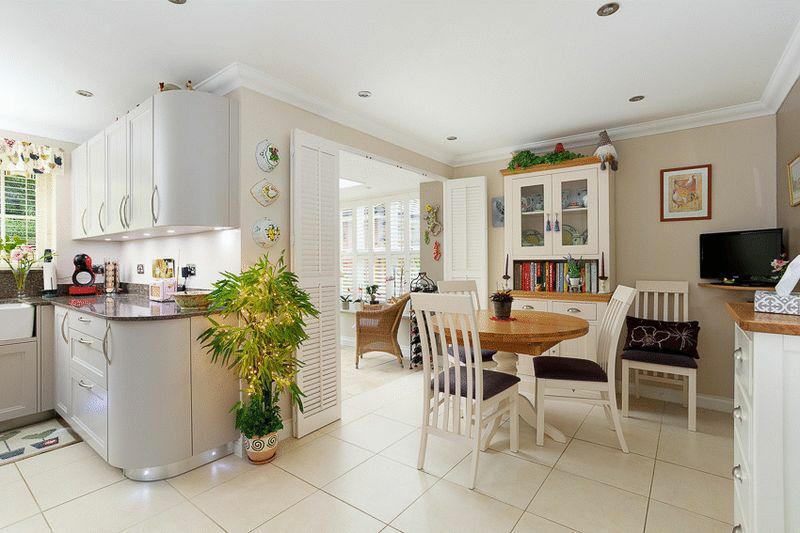 The property has a delightful front garden which is mainly laid to lawn and has a variety of established shrubs including a central Magnolia tree and colourful hydrangeas which sit neatly below the bay window. A driveway runs the entire depth of the house providing off road parking for several vehicles and leads to a detached garage. 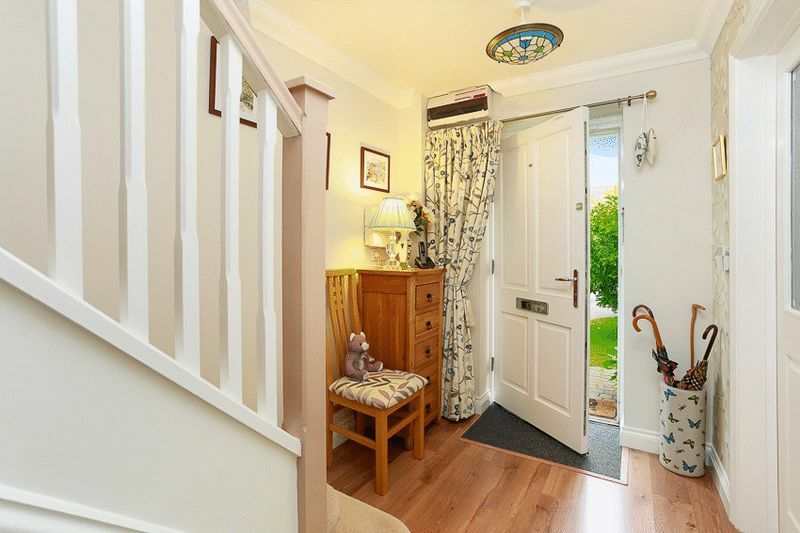 Inside, the front door leads to a spacious hallway with stairs rising to the first floor and with doors to the sitting room and kitchen/dining room. 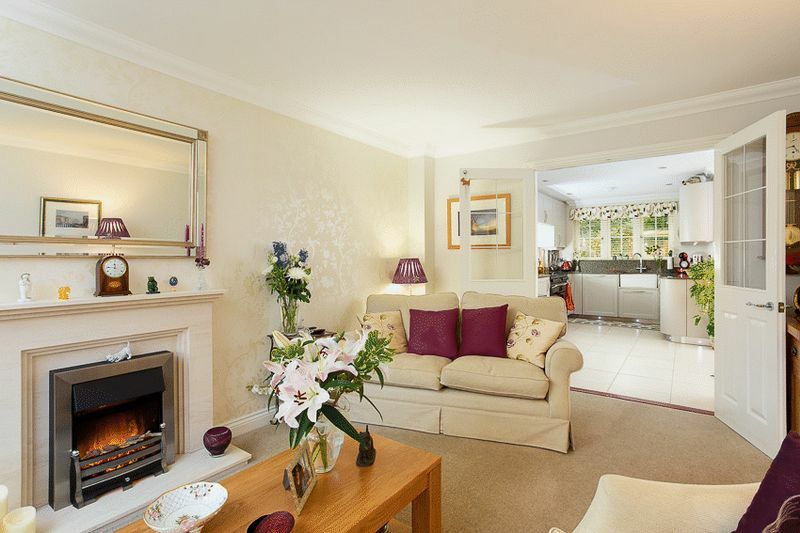 The sitting room is luxuriously presented with a feature fireplace, and a bay window which floods the room with natural light and overlooks the well maintained central green. The kitchen has been recently fitted and is a bespoke design with under cupboard lights, built in appliances and a large electric Aga. 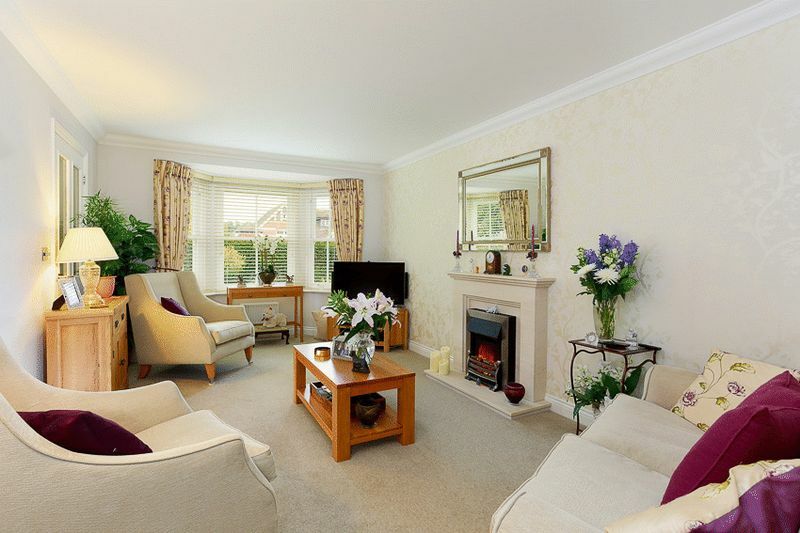 This room is open to the dining area and is a wonderful space for entertaining. The dining area is also open to the recently built Orangery which floods the entire space with natural light thanks to the sky light and is an ideal space for morning coffee while overlooking the very private rear garden. 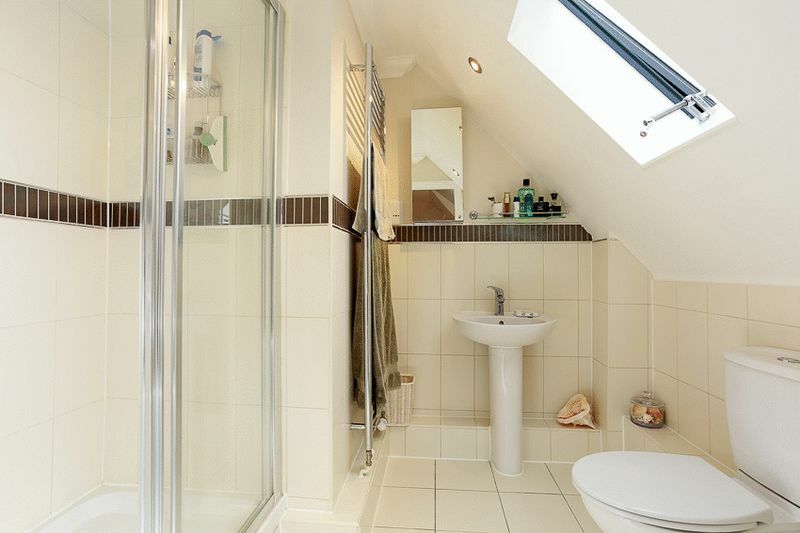 Upstairs, the property was built as a three bedroom house however the owners have altered the layout to provide two spacious bedrooms, both with en-suite shower rooms. 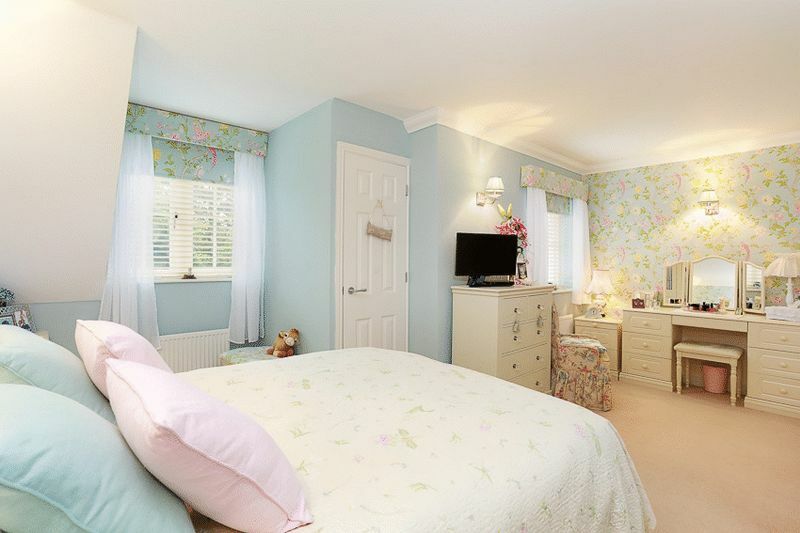 The master bedroom suite (originally two rooms, it is thought it would be possible to divide this back if needed) overlooks the rear garden and has a large dressing area with built in wardrobes and an en suite shower room. The second bedroom is at the front of the house and enjoys views overlooking the attractive oval shaped green and benefits from a built in wardrobe and en-suite shower room. Outside the rear garden is an established oasis of calm with high quality paving with inset lighting, a timber pagoda and side access to the garage and driveway. Cloakroom: A modern white suite with wash hand basin and vanity unit, part tiled walls, w.c and side window. Orangery: A recently built room which is beautifully finished and floods the whole area with natural light thanks to the glazing to both sides and the roof light. Wooden shutters give a clean, fresh look and French doors lead to the rear garden. First Floor: Landing with side window and doors to both bedrooms. 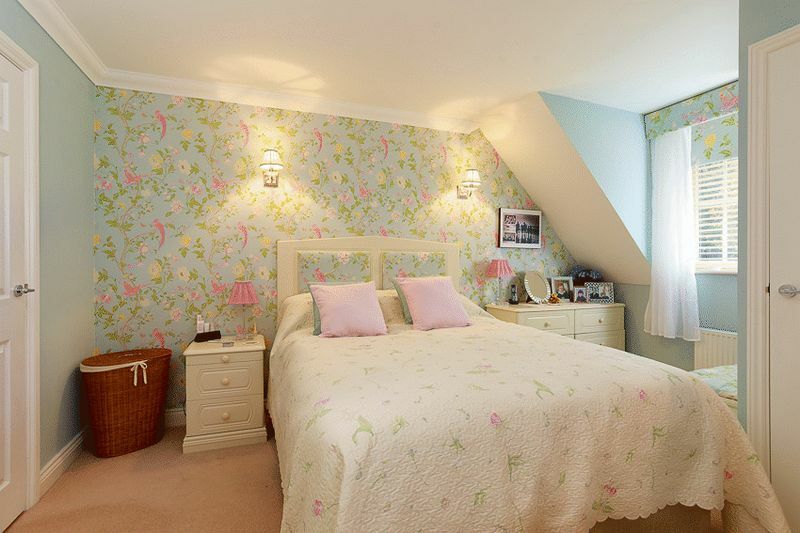 Master Bedroom Suite: this room was originally two bedrooms which have been combined to create a fabulous master bedroom with a large dressing area with built in wardrobes, a built in storage cupboard and two windows overlooking the rear garden. En-Suite: There is a corner shower with fitted rain shower, w.c, wash hand basin with vanity unit, heated towel rail, extractor, tiled floor, and inset spot lights. En-Suite: With Velux window, large double shower with fitted rain shower, part tiled walls, wash hand basin, w.c and heated towel rail. Front Garden: Mainly laid to lawn with a variety of established shrubs. 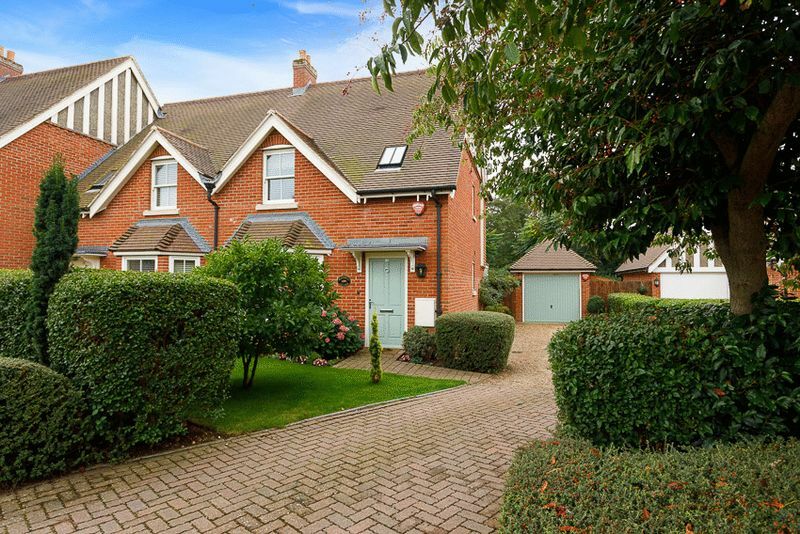 A driveway spans the entire depth of the house providing off road parking for several cars and leads to the detached garage which has an up and over door to the front, power and light and a rear personal door leading to the rear garden. 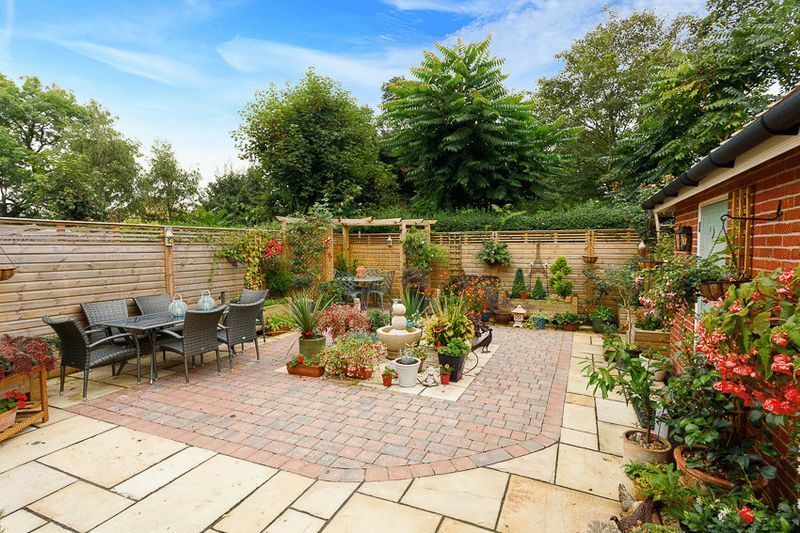 Rear Garden: A beautifully designed and well thought out space with high quality paving making it very low maintenance. There is a central water feature and built in lighting set in to the paving stones giving a wonderful ambiance in the evenings. 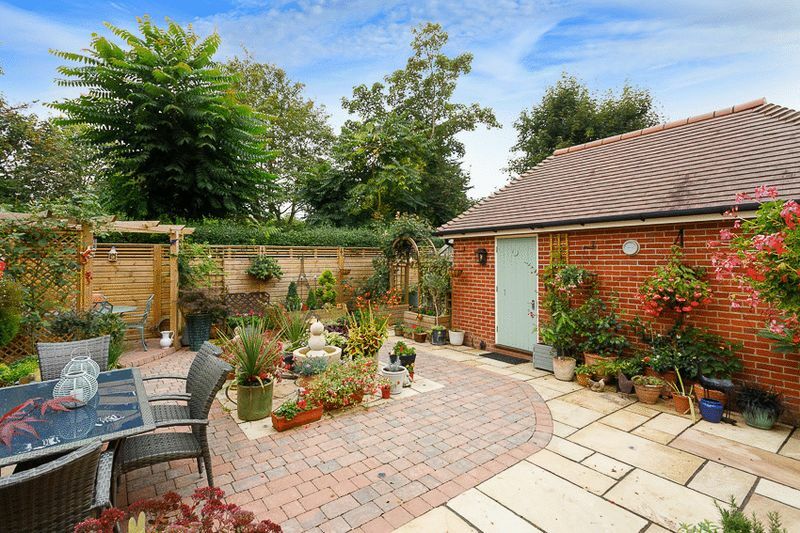 The garden is fence enclosed and has the benefit of a timber pergola, a timber greenhouse, raised planters and a lean-to shed attached to the far side of the garage. A modern white suite with wash hand basin and vanity unit, part tiled walls, w.c and side window. A recently built room which is beautifully finished and floods the whole area with natural light thanks to the glazing to both sides and the roof light. 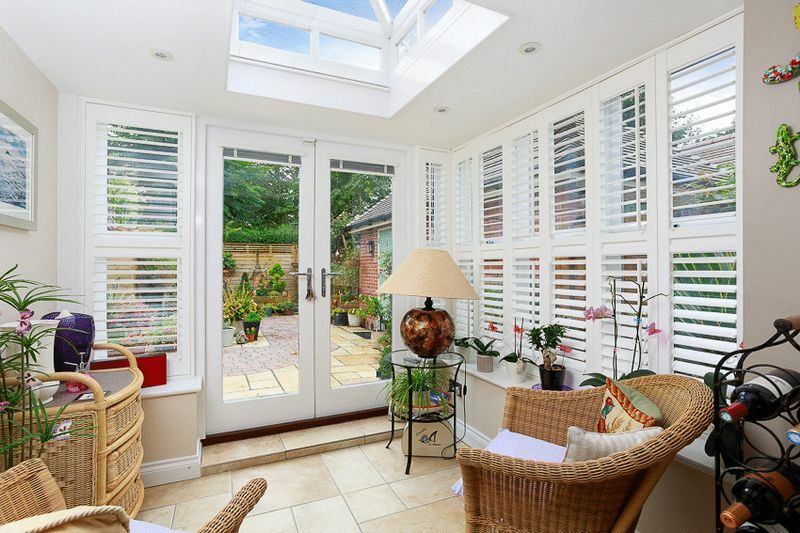 Wooden shutters give a clean, fresh look and French doors lead to the rear garden. Landing with side window and doors to both bedrooms. 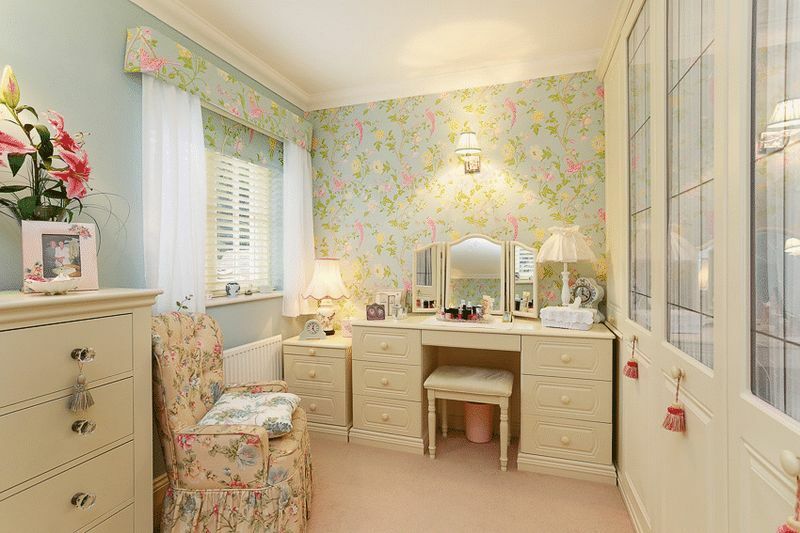 This room was originally two bedrooms which have been combined to create a fabulous master bedroom with a large dressing area with built in wardrobes, a built in storage cupboard and two windows overlooking the rear garden. There is a corner shower with fitted rain shower, w.c, wash hand basin with vanity unit, heated towel rail, extractor, tiled floor, and inset spot lights. With Velux window, large double shower with fitted rain shower, part tiled walls, wash hand basin, w.c and heated towel rail. 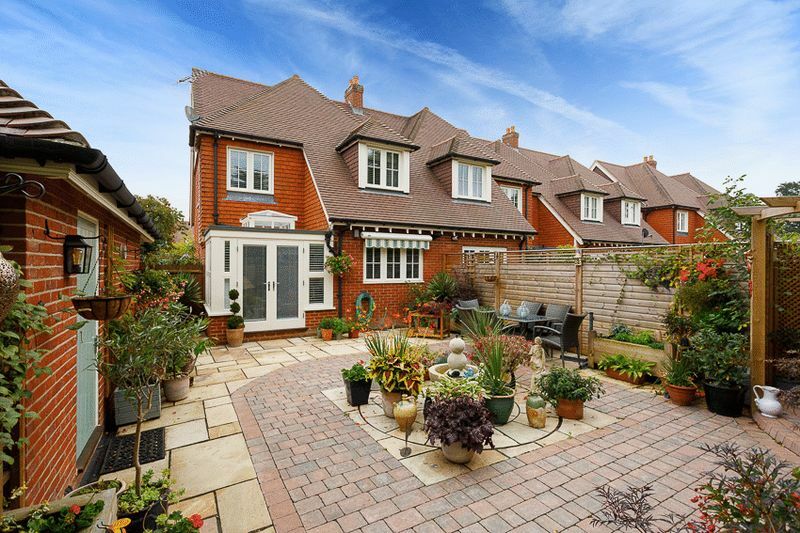 Mainly laid to lawn with a variety of established shrubs. 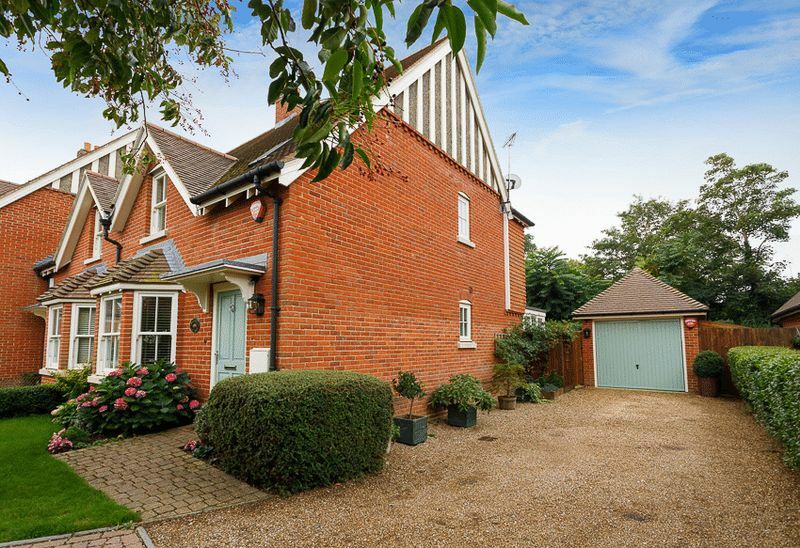 A driveway spans the entire depth of the house providing off road parking for several cars and leads to the detached garage which has an up and over door to the front, power and light and a rear personal door leading to the rear garden. Up and over door to the front, power and light and a rear personal door leading to the rear garden. A beautifully designed and well thought out space with high quality paving making it very low maintenance. There is a central water feature and built in lighting set in to the paving stones giving a wonderful ambiance in the evenings. 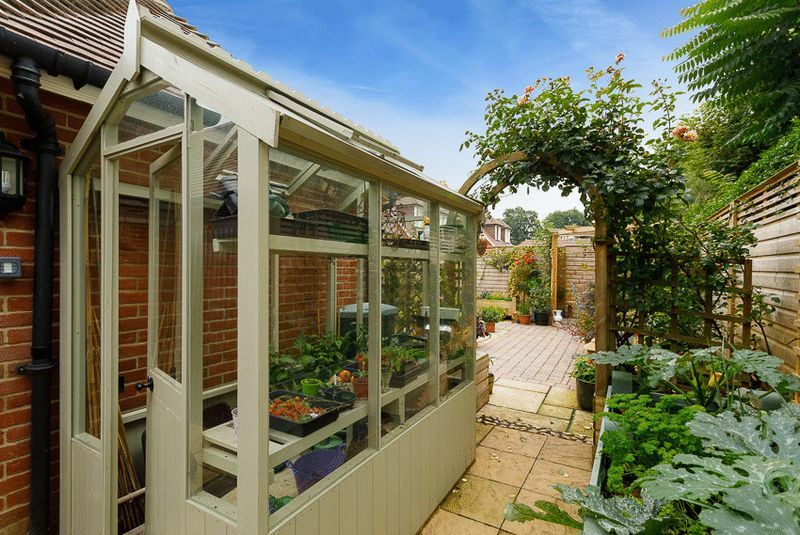 The garden is fence enclosed and has the benefit of a timber pergola, a timber greenhouse, raised planters and a lean-to shed attached to the far side of the garage.